The third book in a hilarious series about a legend named Danny Best. Best by name, Best by reputation...Danny Best is always first. First to wrestle a wild pig. First to swim with crocodiles. First to eat the eyeballs of a dead yak. If the challenge is EPIC, Danny will be first. 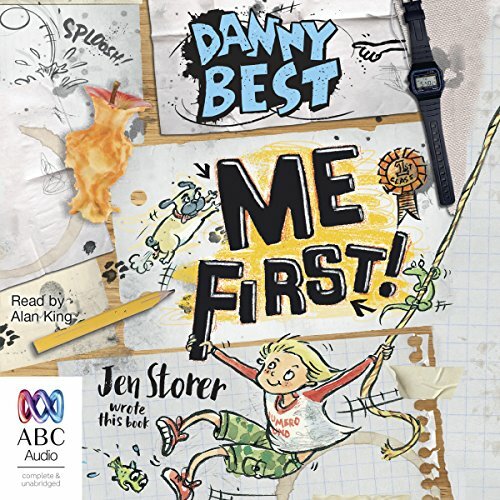 This audiobook is filled with four awesome stories, each one about Danny Best. So you'll be impressed.